Philadelphia will go after every top free agent on the market and attempt to come away with multiple stars. In the end, the organization will celebrate when it lands its needed star to help turn the team into a playoff contender. 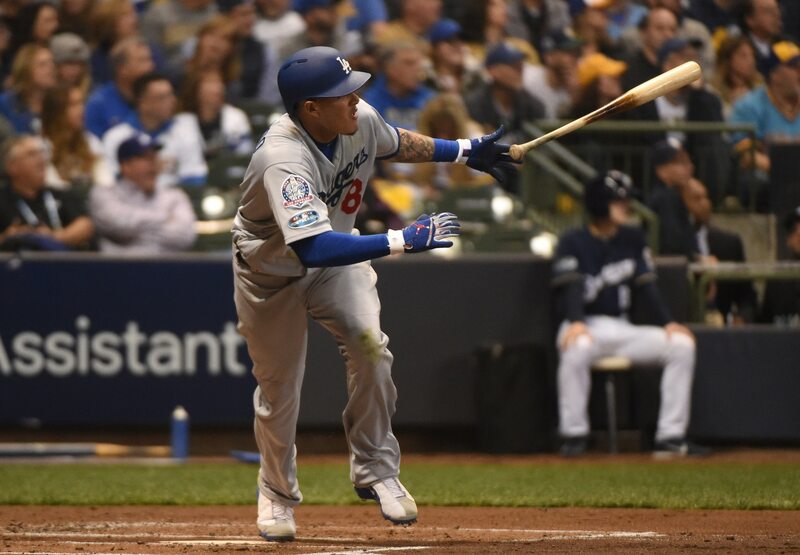 While Machado might come with some criticism related to his personality and style of play, he is also one of the safest stars on the market with a lengthy track record of production and health. Additionally, Philadelphia isn’t in a position to be picky when it comes to talent. Philadelphia will hand Machado a franchise-changing contract, potentially in the range of eight-plus years with player options worked into the deal and an average annual value approaching $30-plus million. While the move might draw some criticism, it will provide Philadelphia with the star power it so desperately needs to become relevant again.